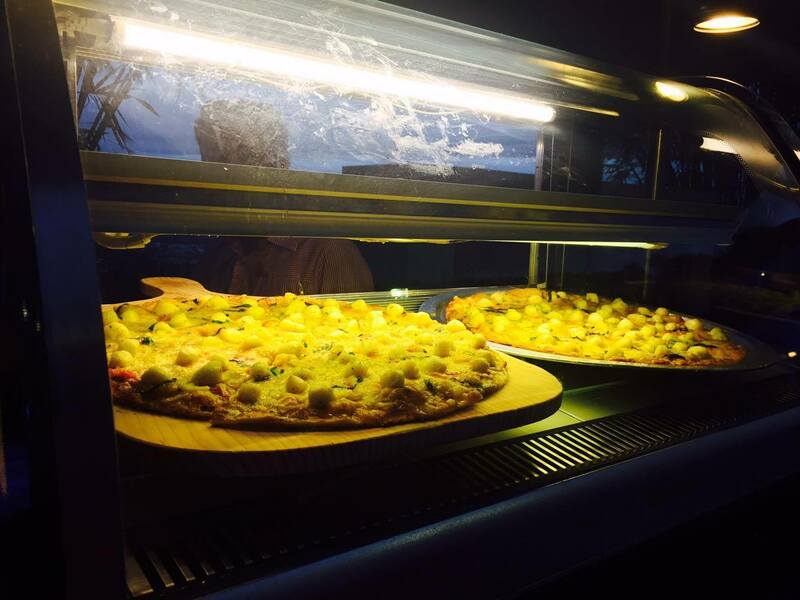 This summer, enjoy your fill of sea-moments with Shakey's Scallop Primo Pizza. 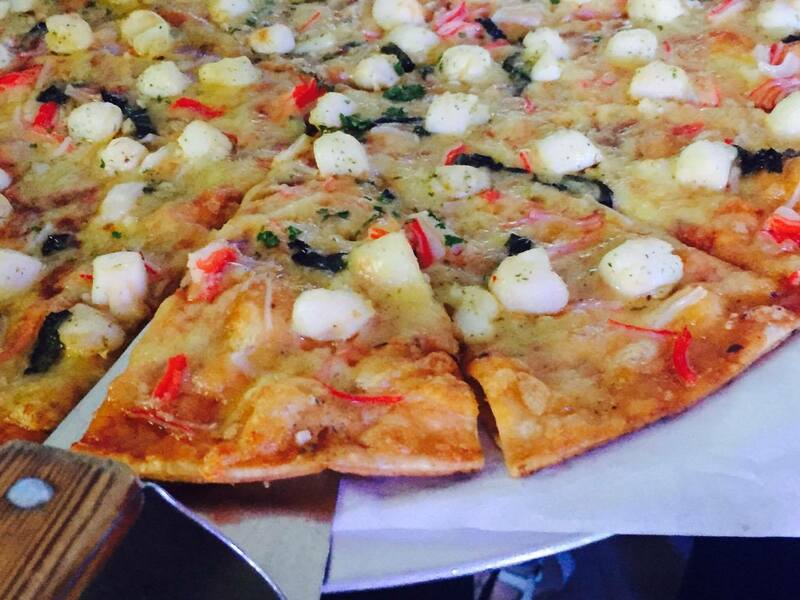 This pizza is made special by combining fresh scallops and tasty kani (crabsticks). It perfectly captures the taste of summer with its seafood toppings, and combined with cheese, fresh herbs and chili flakes. "We just can't wait for everyone to try our very special, limited edition Scallop Primo," says Ghena Austero, Shakey's Marketing Manager. "Scallops have never been included in any pizza variant before because it's very premium. But with the new Scallop Primo, they can already experience and enjoy the goodness of this refreshing seafood flavor in an affordable price." 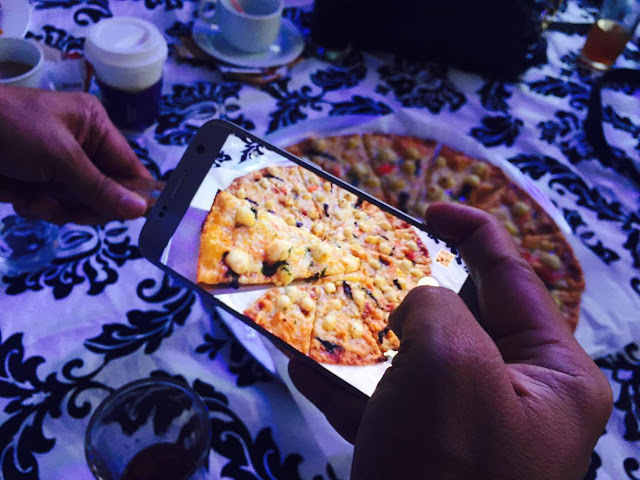 "If there are two things Filipinos love to eat, its seafood and pizza. But we wanted to give our customers something new to get excited about and look forward to this summer, so we decided to combine these two with the surprising twist of choosing scallops as the main ingredient," added Austero. This mouthwatering Scallop Primo Pizza is on a limited run only and is available from March 1 to May 31, 2017. Price starts at P294 for a regular thin crust, and offered for Dine In, Carry Out, and Delivery in all Shakey's restaurants nationwide.